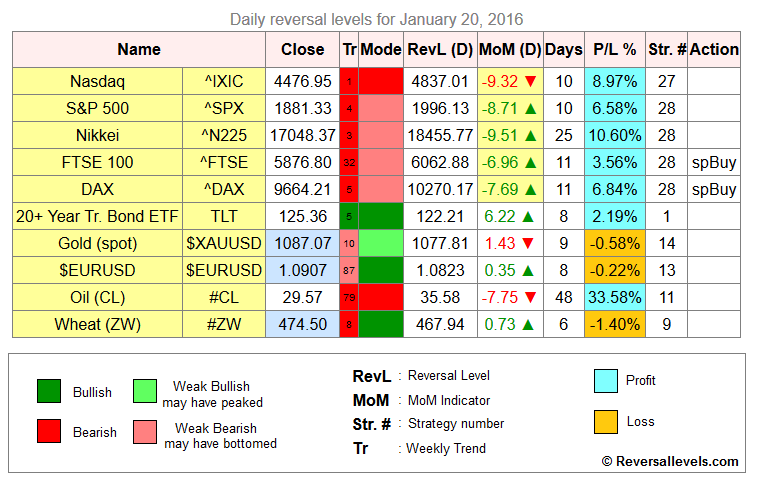 * Today you can pick up a free copy of the reversal levels for over 2500 stocks and etf. 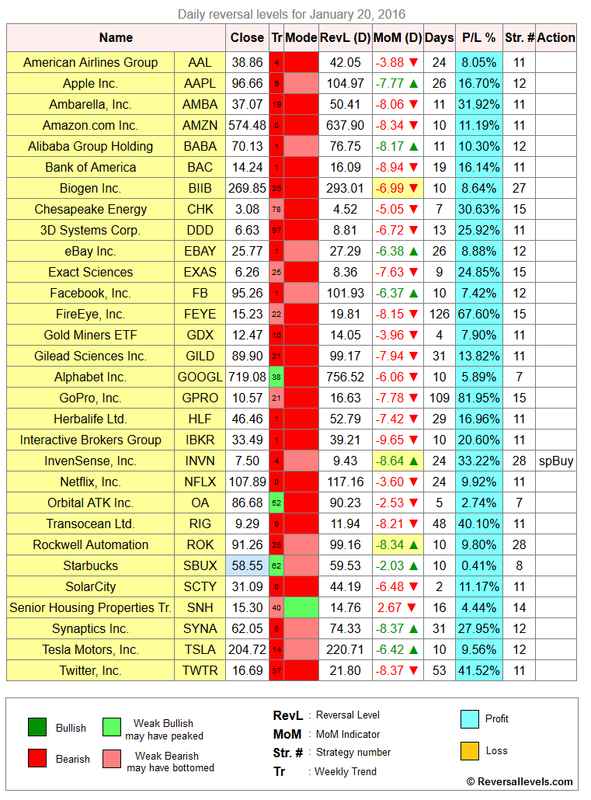 See how our subscribers stay on the right side of the market. * Speculative buy signal for FTSE 100 and DAX. * Speculative buy signal for INVN.